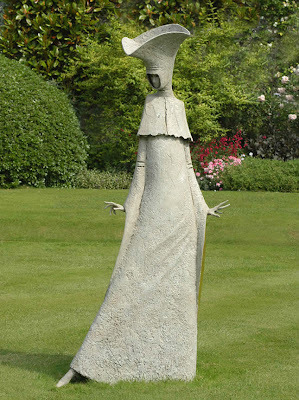 Philip Jackson is an award winning Scottish sculptor, noted for his modern style and emphasis on form. Acting as Royal Sculptor to Queen Elizabeth II, his sculptures appear in numerous UK cities, as well as Argentina and Switzerland. 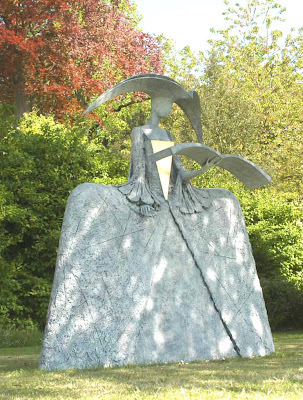 Sculptor Philip Jackson created the monument to the Queen Mother, who died in 2002 aged 101.